Volkswagen has signed a deal to develop a pickup truck with Ford Motor and continues talks about expanding its alliance to include autonomous driving and mobility services, the German automaker stated on Thursday. 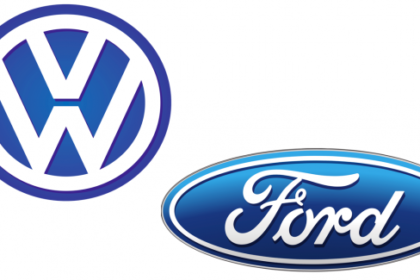 In June, VW and Ford stated they were in discussions to develop a range of commercial vehicles, later extending the talks to include electric and autonomous cars as part of an alliance designed to save billions in expenses. “We are in constructive talks about taking a stake in Argo, the Ford division for autonomous driving. A joint company for providing mobility as a service is also a possibility,” stated Thomas Sedran, Volkswagen’s commercial vehicles chief executive. The discussions will conclude in the coming months, Sedran stated. 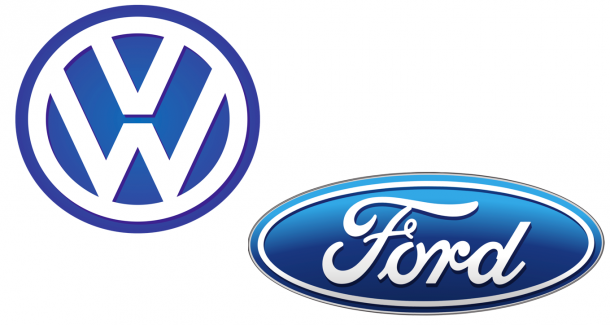 Ford spokeswoman Jennifer Flake stated the discussions with Volkswagen were productive but refused to talk about more information. VW stated it had signed a contract with Ford to work on developing a successor to its VW Amarok pickup truck. Ford has a platform for its Ranger midsized pickup truck, that could assist VW reduce development costs.